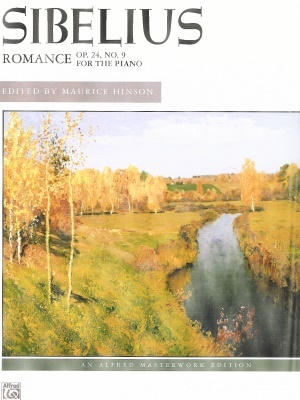 Sibelius, Romance, Op. 24, No. 9, Alfred ed. 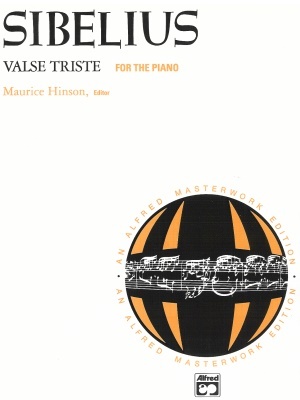 Sibelius, Valse Triste, Alfred ed.